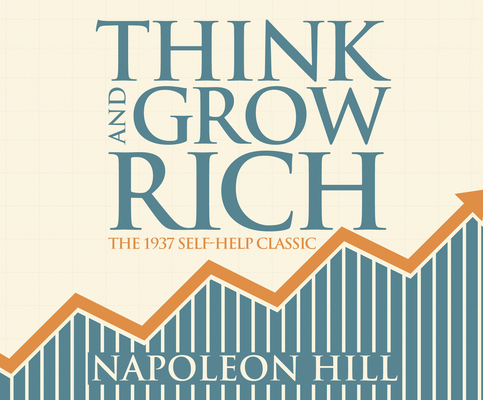 One of the ten bestselling self-help books of all time, Think and Grow Rich describes a method for success in life by adopting the mindset shared by successful people. Written in 1937 by Napoleon Hill, the book was inspired by a suggestion from business magnate and later-philanthropist Andrew Carnegie. In it, the author insists that the philosophy taught in the book can help people succeed in any line of work' to do and be anything they can imagine. It has sold more than 100 million copies worldwide and is listed in John C. Maxwell's ' A Lifetime Must Read Books List.